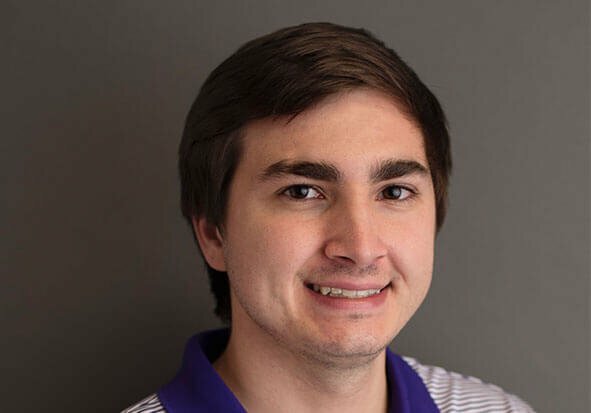 Preston recently graduated from the University of Central Arkansas where he gained a degree in Economics. He will be attending the William H. Bowen School of Law this upcoming fall to pursue his goal of becoming a lawyer. He currently serves as the office manager of The Sanders Firm PLLC, and is also a licensed notary public.